Gemological Science International (GSI) is an independent gemological organization committed to combining state-of-the-art technology with proven industry expertise and ethical integrity. The only major gemological enterprise established in the 21st century, GSI has grown to become one of the largest gemological entities in the world, with offices spanning four continents. and grading services as well as gemological research, and a variety of educational programs designed to prepare the next generation of professionals. 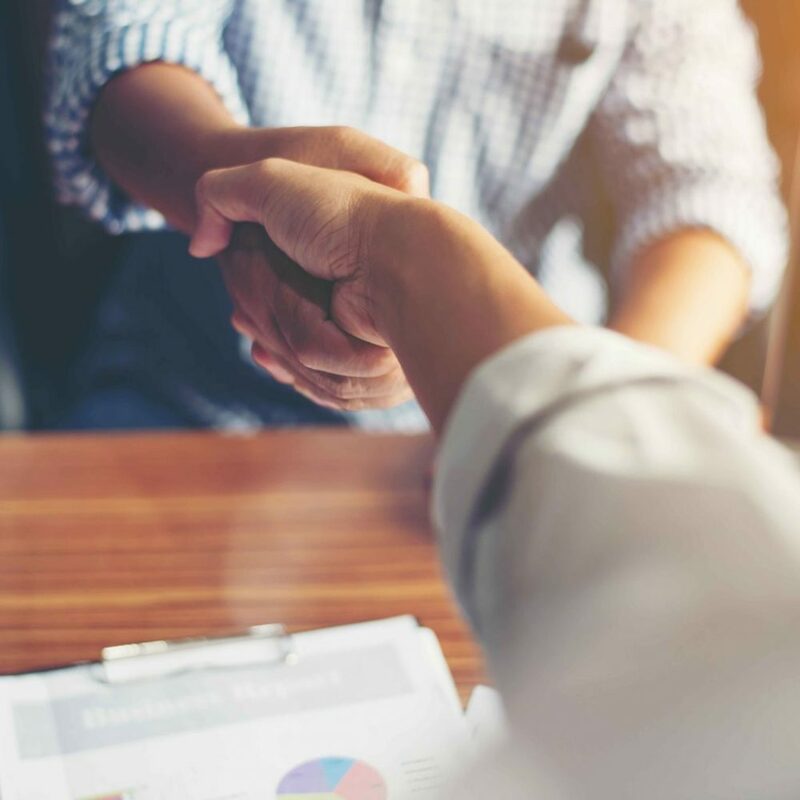 From the mine to the showcase, GSI works with leading gem and jewelry companies across the globe to stay one step ahead of an ever more rapidly evolving industry. 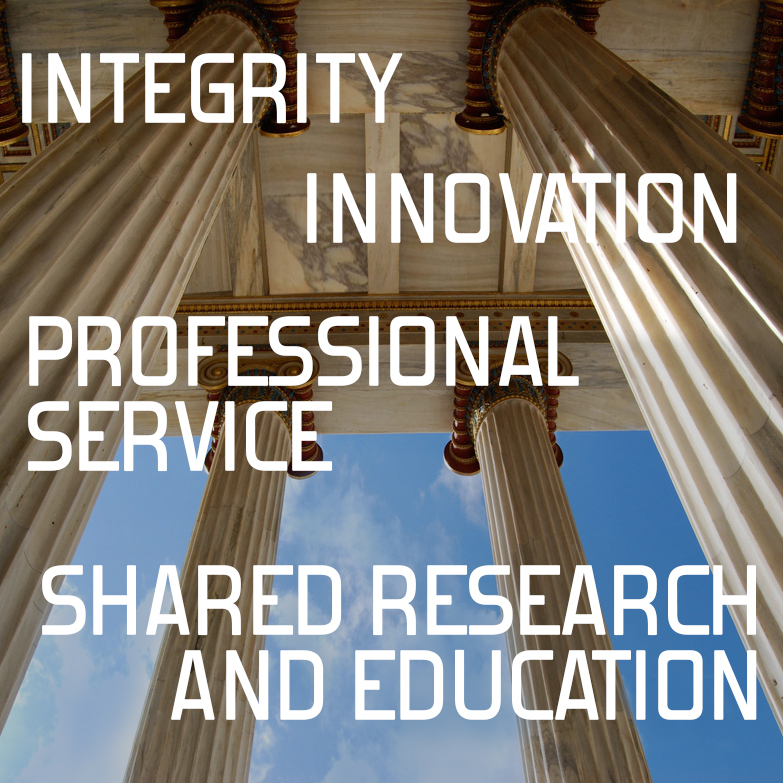 The Four Pillars of GSI’s operations are integrity, innovation, professional service and shared research & education. The Gemological Science International management team is lead by Mark Gershburg, an industry veteran who has a quarter of a century experience in the gem lab industry. 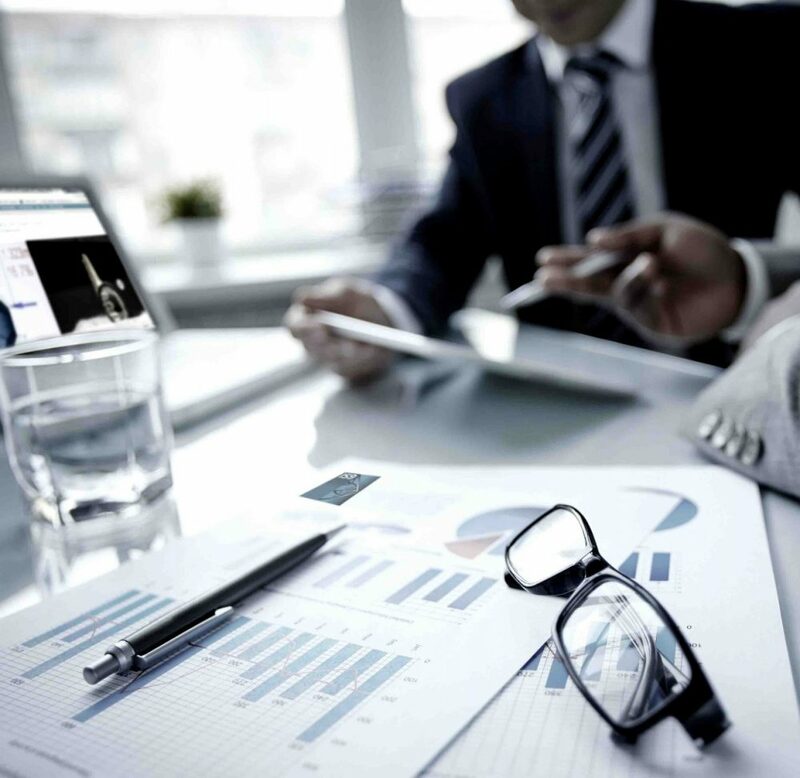 GSI and its executives support and actively participate in leading industry organizations around the world.